What is the Retirement Savings Fund (RSF)? 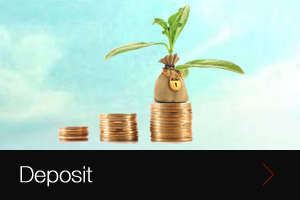 The RSF is a quasi-deposit scheme launched by the Mutual Aid Association in April 2001 to encourage members to contribute towards their retirement. Since June 2003, it has been opened to members of the public. Beneficiary name and Copy of ID to be submitted with application. What are the advantages of RSF? Contributions are credited with interests at a minimum rate of 2% above the savings rate plus an annual bonus. A lump sum is payable on retirement or even after. The minimum contribution is Rs100 per month. It allows early withdrawal, subject to certain conditions. Interest rate is approved in June for the next Financial Year and it is adjusted in case of change in savings rate. Check off from salary for members of the Association or other employees in the public sector. Bank Standing order for the general public. Cash/ Office cheque payment (Personal cheques are not accepted). How long and how much do I have to contribute? Members of the RSF have the possibility to contribute to this Fund up to retirement or even after if they so desire. A person may join the RSF by contributing a minimum of Rs100. 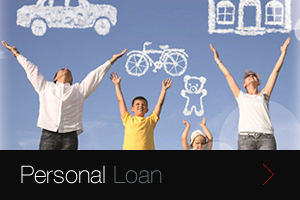 A person has the option to contribute a fixed amount monthly or any amount as and when he wishes. Can I withdraw from the plan at any time? In the event a member ceases to contribute to the Fund, he/she will still benefit from the full amount contributed including accumulated interests on retirement. When is the lump sum payable? In case of self employed, if contributor joined scheme on or before 26 september 2012,then full refund at age of 60. What amount of lump sum will be paid? The table below gives an indication of the lump sum payable on the assumption that the contributions are credited with interest at a minimum of 2% p.a above the average savings rate. Note: This table is for indication only. 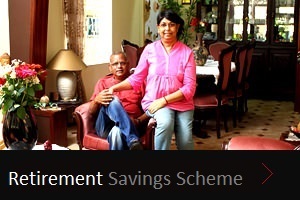 The Retirement Savings Fund (RSF) is a scheme launched by the Association in April 2001 to encourage members to contribute towards their retirement. Since June 2003, it has been opened to members of the public. Who can contribute to the RSF? RSF is open to the general public. Is it open to Non Mauritian? Only citizen of Mauritius can contribute to the RSF. NID, recent proof of address, Payslip, Bank account details and NID of beneficiary if applicable. What happens in case of death before Retirement? The total contribution plus accrued interest will be paid to the beneficiary of contributor or to his succession. When is the RSF amount payable? Full amount is payable on retirement, death, resignation or dismissal. Yes. Contributions are credited with interests at a minimum of 2% above the average savings rate plus an annual bonus. Can withdrawal be effected at any time prior to maturity date? Can part refund be effected? Can loans be provided if RSF balance is pledged at the Association? Can the amount of RSF contribution be increased? Yes, a new form needs to be signed, NID and recent payslip should be submitted. Is RSF contribution tax deductible? Copyright © 2019 MCS Mutual Aid Association Ltd. All Rights Reserved.